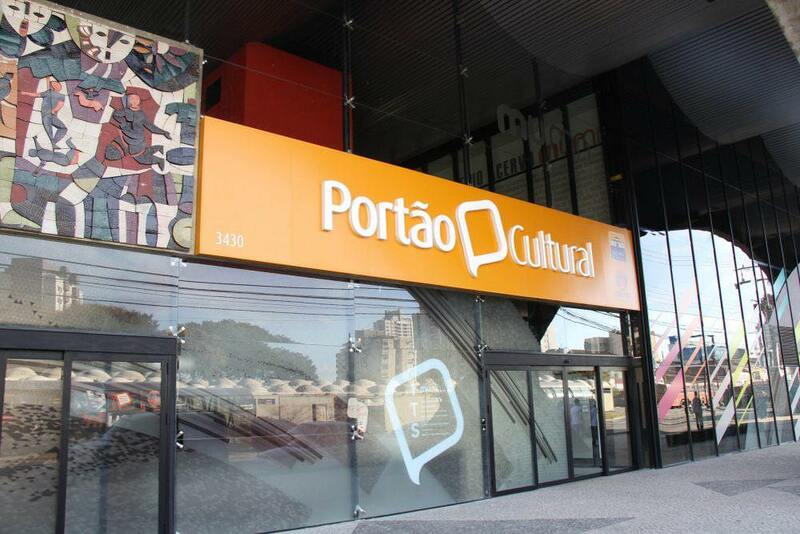 This Tuesday (13/3), Digital Art Center Curitiba Municipal Art Museum (Muma) - Cultural Gate - receives Shows NATFAP. The exhibition will present experimental work in Digital Art at the Center for Art and Technology of Parana Arts College (FAP). On display until 6 April, every week new works will enter the exhibition. The public will be able to check a collective of artistic experimentation in digital. Produced by students and teachers, Software will be exhibited art works, interactive installations and results of studies performed in robotic resources 2017. "Experimentation, the process, the methodologies are the ways that allow us to integrate the two areas that surround us: art and knowledge / academic research in the university environment ", said Luiz Antonio Salgado Zahdi, teacher and leader of the research center of NatFap. The teacher points out that some jobs are a kind of technological sculpture, with robotic capabilities, while others can only be viewed on the computer. "There is, for example, a job that is a programming. with education, he seeks files and carries several of them from a label on Youtube. It is a shift from making art for programming. It is a work from the assembly of an algorithm ", explains. The professor also says that Nat has been consolidating its research in the digital area. "We seek to cause reflection on the use of technology in contemporary cultural practices, always through simple and playful interfaces ". PhD in Communication and Semiotics from PUC / SP, Salgado develops artistic experimentations from 1982. 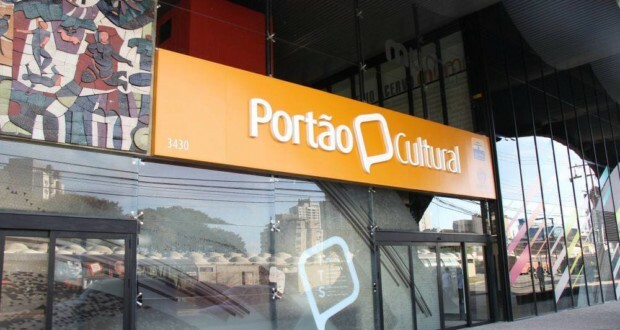 A NatFap, Center for Art and Technology of Parana Arts College, appeared in 2010 with an interest in encouraging and developing academic research and artistic productions in Art and Technology. Connected to cyberculture and tuned to contemporary artistic languages, Nat added students, graduates, teachers, researchers and artists from various fields of artistic activity, but they shared the common interest: The technology.